deep interest in improving the quality of human existence, was strongly reflected by innate goodness expressed through His living a life of Active Compassion. He was a remarkably good humored gentleman. His teachings were shared with an extraordinary generosity of Spirit and great Integrity. They were transmitted to students as He tirelessly traveled throughout the world sharing portions of His amazing body of knowledge. Master Choa Kok Sui recognized that multiple Applications of Subtle Energy using Prana or Vital Life Force may be employed to change physical, emotional, mental & spiritual conditions – and that this can positively alter life on many levels.So he taught hundreds of thousands of students Subtle Energy Healing Technology, Healing concepts and Spiritual Teachings. He easily synthesized and connected major Spiritual concepts in a simple, straightforward and practical way – that nearly anyone can understand, and learn to apply. Acknowledged as one of the greatest Master’s of Energy of our generation, Master Choa Kok Sui taught His students that Healing and Spirituality go beyond form. He emphasized that “Truth is Universal and that Spirituality is for all people without exception. 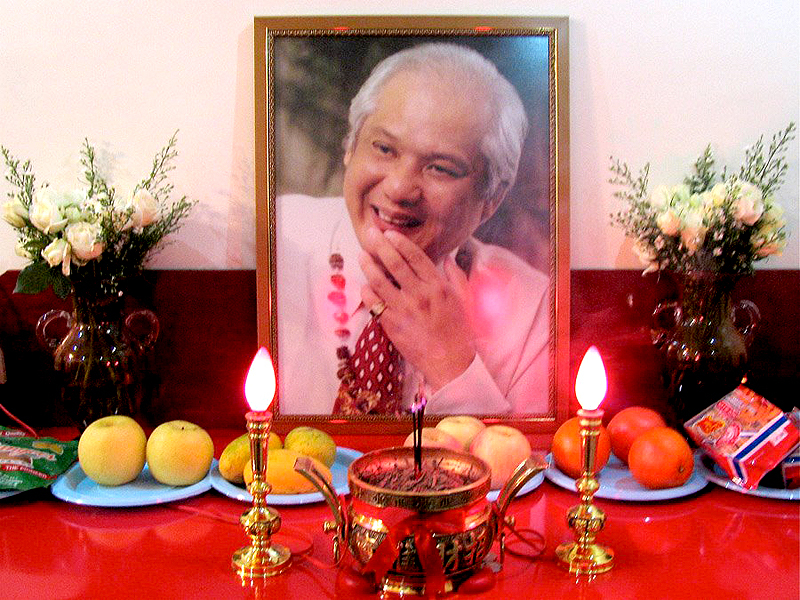 The prolific author of numerous books, Master Choa Kok Sui’s Teachings focused on multiple subjects from physical healing to spiritual healing as reflected in his writings. It is our hope that you will benefit and enjoy these teachings as much as we have.